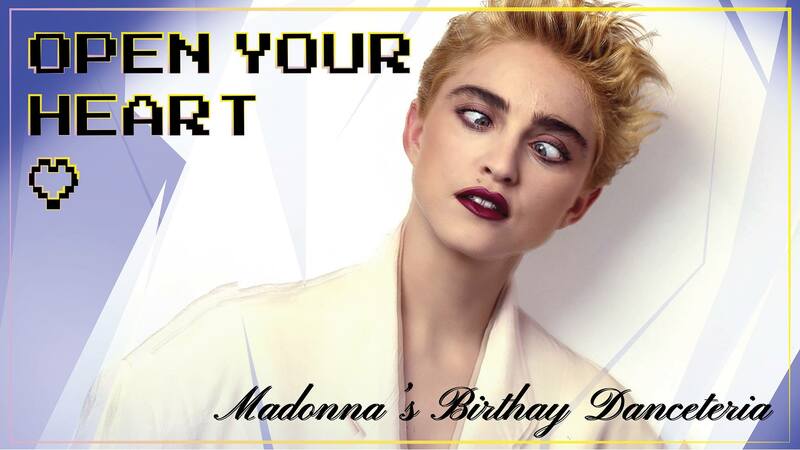 It’s Madonna’s birthday August 16th! I’ll be playing all her hits, misses, ballads, remixes and rarities all night long. From early Breakfast Club tracks to that last album she put out, it’s a night to celebrate our queen and saviour, just because. Thank you to Heather Alsen for the poster! I’ll have some printed on thick stock if anyone wants to take one home the night of.